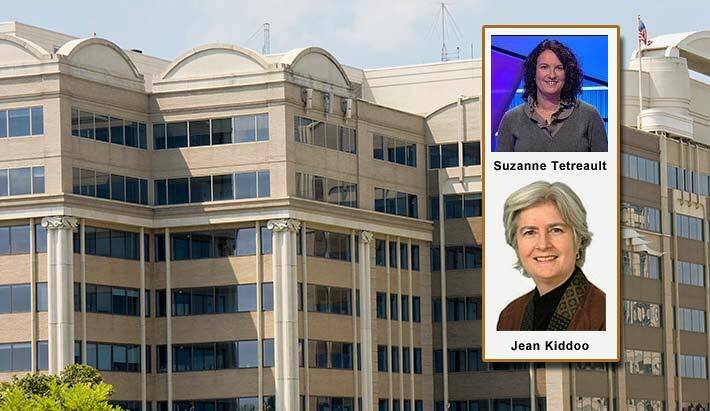 FCC Wireless Telecommunications Bureau Chief Jon Wilkins has announced his intention to appoint Suzanne Tetreault as deputy bureau chief. Tetreault will move from her current position as deputy general counsel in the Office of General Counsel. Tetreault will replace current Deputy Bureau Chief Jean Kiddoo who is joining the FCC’s Incentive Auction Task Force as Deputy Chair for Transition. 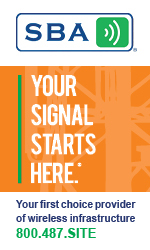 The Wireless Telecommunications Bureau develops and executes policies and procedures for fast, fair licensing of all wireless services, ranging from amateur radio to mobile broadband services. The bureau oversees nearly two million licenses, conducts auctions to award services licenses, and manages the tower registration process. It also produces an annual assessment of the wireless industry – the Mobile Wireless Competition Report. In addition to her current position as deputy general counsel, Tetreault has held senior leadership positions in the FCC’s Enforcement Bureau, Consumer and Governmental Affairs Bureau, and Wireline Competition Bureau since she started at the agency in 1991. Prior to joining the Commission, Tetreault worked at the Federal Trade Commission and in private practice. She received her J.D. from Harvard Law School, and a B.A. in economics from Harvard College. Working with task force Chair Gary M. Epstein and Vice Chair Howard Symons, Kiddoo will focus on planning for and implementing the post-auction transition. During the transition period, the Commission will reauthorize and relicense the facilities of broadcast television stations that receive new channel assignments. The transition also involves paying winning reverse auction bidders and administering the $1.75 billion relocation reimbursement fund authorized by Congress. Like the auction itself, the transition will be an inter-disciplinary effort that involves multiple bureaus and offices within the Commission and will span several years. Ms. Kiddoo’s addition to the task force reflects the Commission’s increasing attention to the transition now that the auction is underway. Kiddoo has served as deputy chief of the FCC’s Wireless Telecommunications Bureau since 2014, in which capacity she has participated on the Incentive Auction Task Force Steering Committee. She has also overseen the bureau’s Auctions, Broadband, and Mobility Divisions and has taken a leadership role in coordinating the Commission’s auctions systems, personnel, and resources across the various other bureaus and offices. Prior to joining the Commission, Kiddoo spent more than three decades in private practice, representing telecommunications, media and technology companies before federal agencies, courts, state regulatory commissions, and local authorities nationwide. Kiddoo is a graduate of Colgate University and earned her law degree from the Catholic University of America.